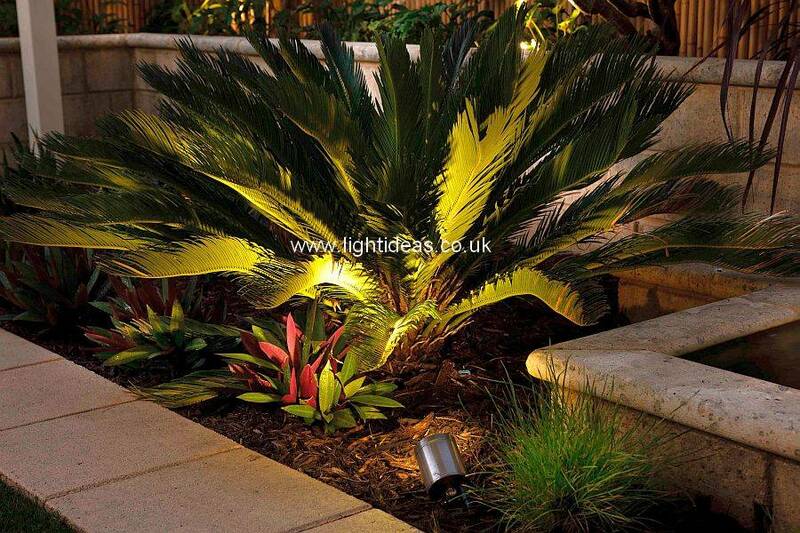 The Hunza Spike Spot Adjustable has a fully adjustable head allowing 360° rotation and 0–90° elevation. 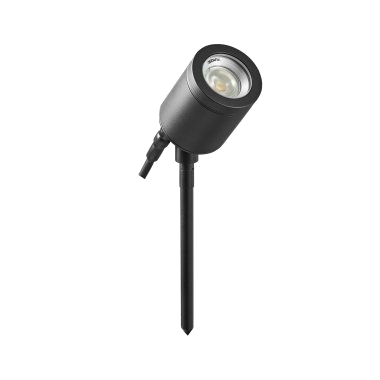 This versatile garden lighting product is easily inserted into the ground via a 145mm spike for uplighting bushes, small trees, statues and planters etc. 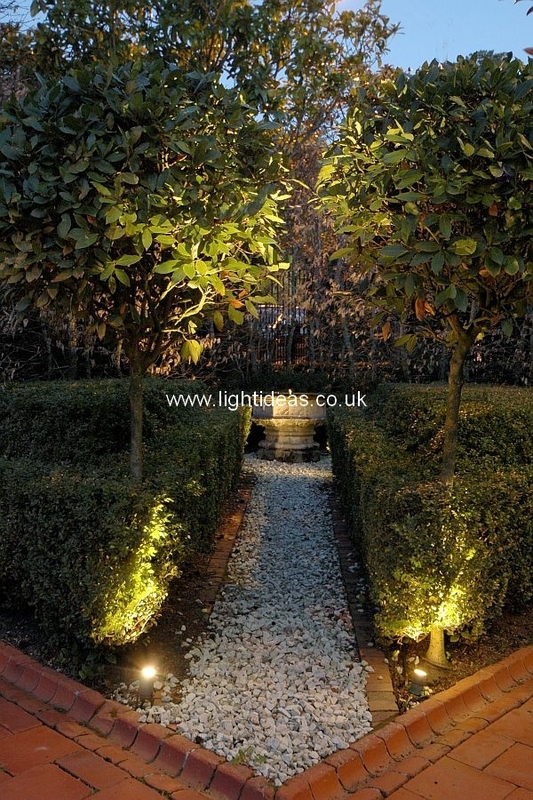 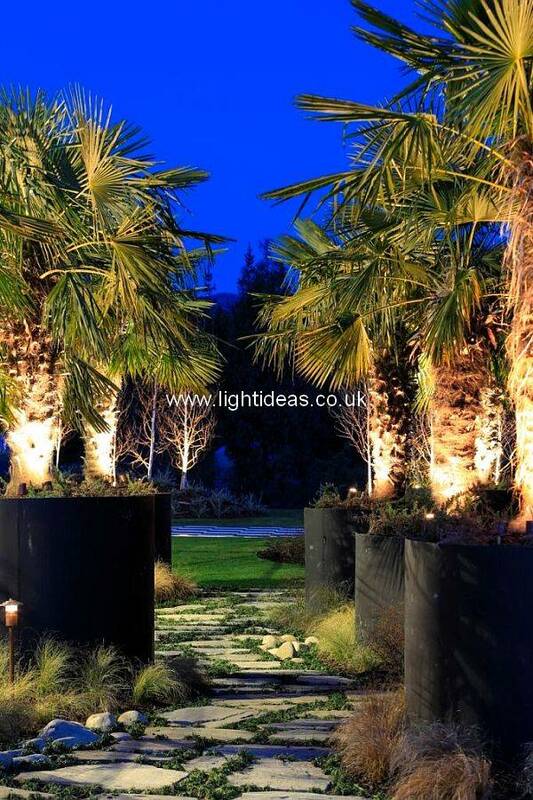 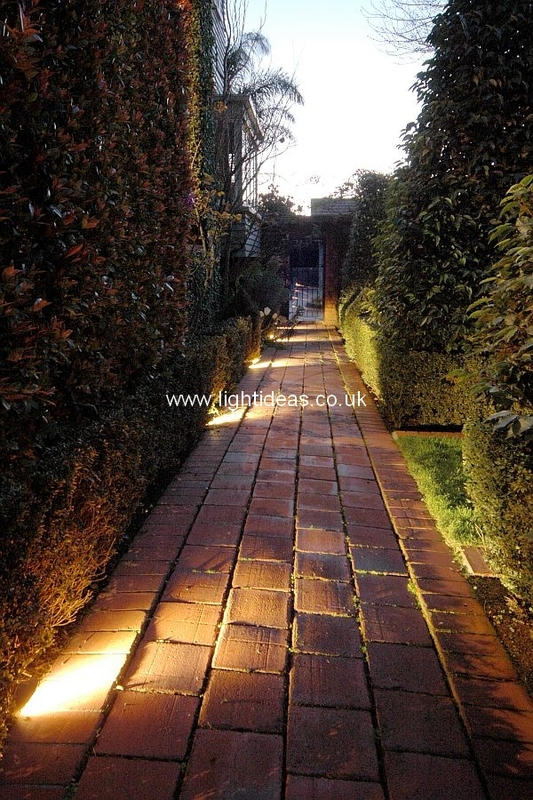 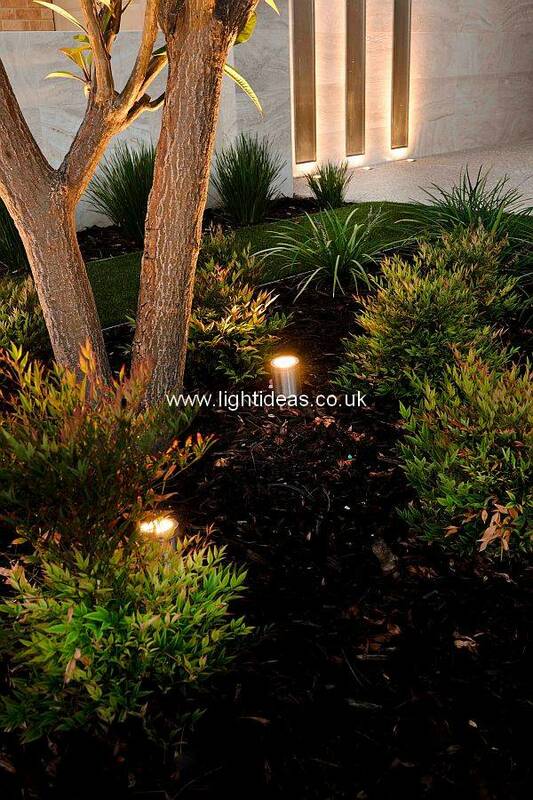 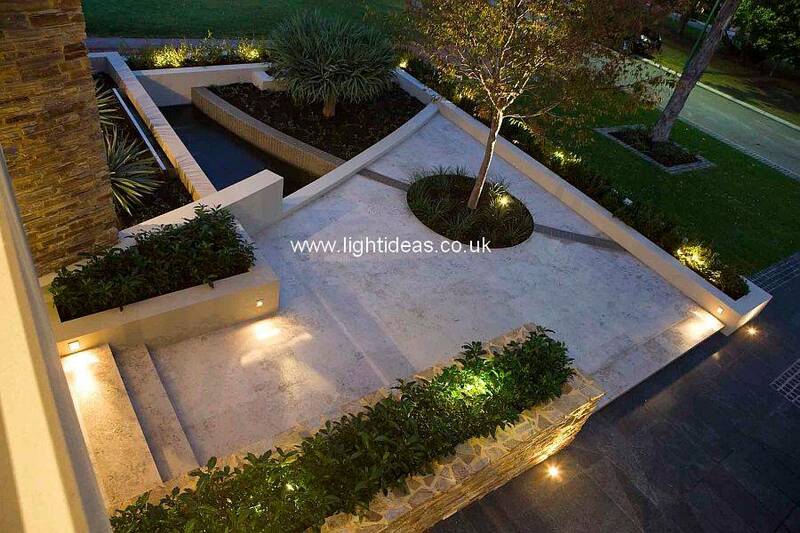 A useful inclusion into any landscape lighting scheme.